Designed for cool, dry comfort, this women's training tank top is made with Speedwick fabric that keeps moisture away from your body. 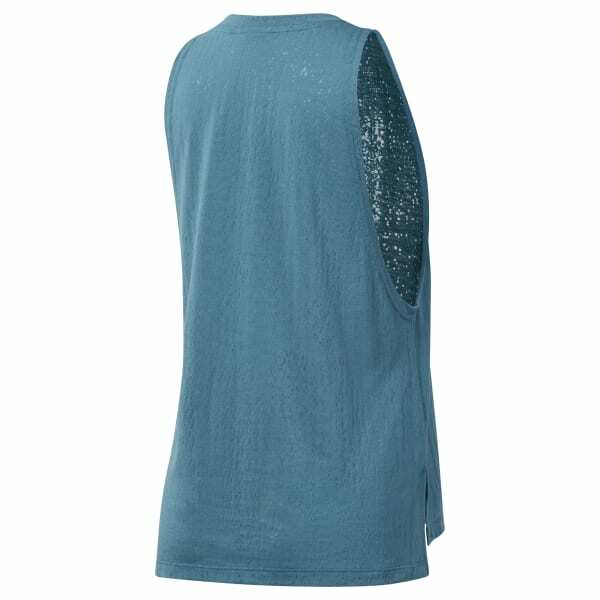 A high neckline, drop armholes and burnout jersey fabric give it a modern look. The longer back length provides extra coverage as you move.